Could this be?! 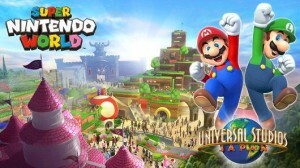 A video game theme park at Universal!! 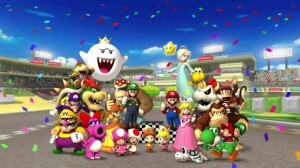 Super Mario Kart 25th Annivesary!! Time Warp Review!! 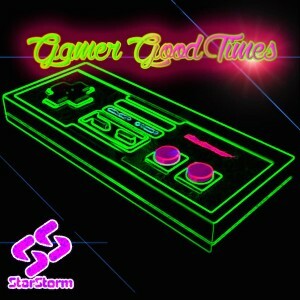 New VG Inspired album by StarStorm ft. GameChops! 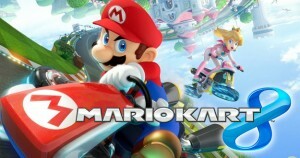 Listen to the Mario Kart 8 Soundtrack right here for FREE! 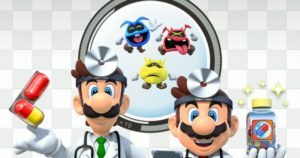 Mario Kart 8 is an upcoming Mario Kart game for the Wii U, which will be released in Japan on May 29, 2014, North America and Europe on May 30, 2014, and Australia on May 31, 2014. For your listening pleasure enjoy the soundtrack below!